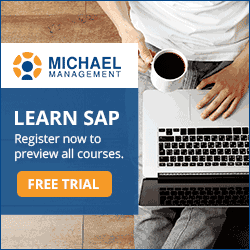 Fast forward to today and we are a leader in online SAP training and education services with over 1200 hands-on SAP training simulations and 8000+ students from 100+ countries around the world. Our students love our courses. 97% of our students would recommend our training to their co-workers. 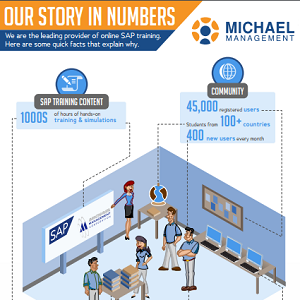 And even more impressive is that 99% of our students say that our SAP training has improved their SAP skills. More infographics: Overcoming SAP training challenges.